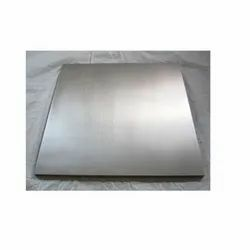 We are reckoned amongst the prominent name engaged in offering quality assured array of Nickel Alloy Plates that is designed by our adroit professionals in compliance with the international standards. In order to fabricate this range, we make use of finest quality raw material procured from the trusted source of industry. In addition to this, we offer this plate in different specifications and numerous customized options as per the requirements of the clients. Aesteiron Steels LLP, is engaged in offering qualitative range of Nickel Plates. Procured from renowned manufacturers in the industry, these nickel plates are in accordance with the set industry standards. We offer these nickel plates in various specifications for usage in various industrial applications. Nickel Plates is applicable for corrosive environments because it has high resistance to rust & corrosion. 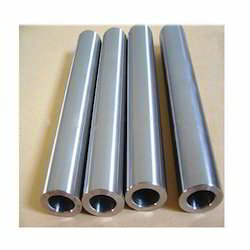 We are offering an excellent Nickel Alloy Tube. We offer tubes which is precisely manufactured under the vigilance of our dexterous professionals using quality approved nickel alloy keeping in mind the set prevailing standards. 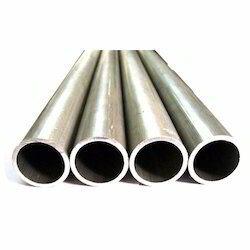 These tubes are available in diverse sizes & finishes as per the need of customers. Capable of withstanding high temperature and pressure, these tubes are perfect for conveying chemicals and acids in industries. Inconel 600 is a nickel chromium alloy used for applications that require corrosion & high temperature resistance. It is non magnetic, has excellent mechanical properties & presents the desirable combination of high strength & good weldability. 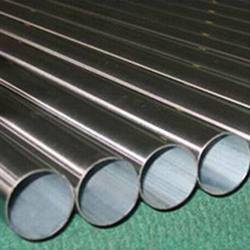 Inconel 617 Pipes, is a solid solution strengthened alloy & has good oxidation resistance & a wide variety of corrosive media. Inconel 625 Pipes, is a corrosion & oxidation resistant nickel alloy that is used both for high strength & outstanding corrosion resistance. It is typical used for chemical processing, aerospace, marine engineering, pollution control equipment & nuclear reactors. Inconel 718 Pipes, exhibits excellent tensile & impact of strength. 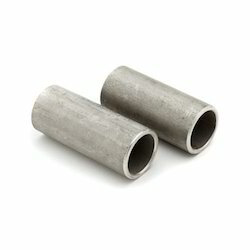 It is a nickel based super alloy that is well suited for applications requiring high strength in temperature ranges from cryogenic upto 1400°F. Inconel 722 Pipes, is used for gas turbine structural components, such as turbine section frames. It is useful where oxidation resistance & high temperature strength are of major importance. 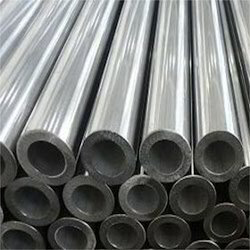 Inconel 725 Pipes, is a nickel chromium molybdenum niobium alloy that is highly resistant to corrosion & has been age hardened for extremely high strength twice that of annealed alloy 625. 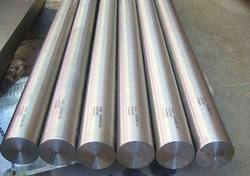 Inconel X750 is a nickel chromium alloy made precipitation hardenable by the addition of titanium & aluminium. It has high creep rupture strength at high temperature. Inconel 800 is an iron nickel chromium alloy having sufficient to carburization & oxidation at high temperatures as well as moderate strength. It is especially useful for high temperature equipment in the petrochemical industry. Inconel 800H, is a nickel iron chromium alloy with good strength & excellent resistance to oxidation & carburization in high temperature exposure. 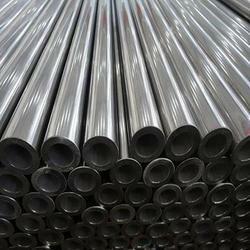 Inconel 825 Pipes, is a nickel iron chromium alloy with additions of molybdenum & copper. It is used for chemical processing, pollution control equipment, oil & gas well piping, nuclear fuel reprocessing, pickling equipment & acid production. 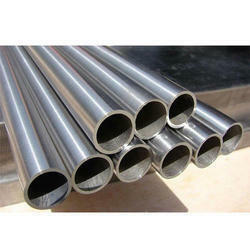 Monel 400 Pipes, is a solid solution alloy that can be hardened only by cold working. It has high strength & toughness over a wide temperature range & excellent resistance to many corrosive environments. Monel K500, is a precipitation hardenable nickel copper alloy that combines high strength, corrosion resistance & non magnetic properties. It is used for chemical industry, paper production, oil & gas, electronic components etc. 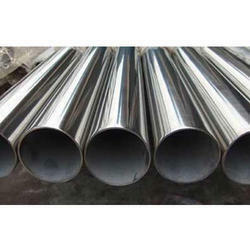 Monel K500 Tubes, is a precipitation hardenable nickel copper alloy that combines the excellent corrosion resistance characteristics of Monel 400 with the added advantage of greater strength & hardness. 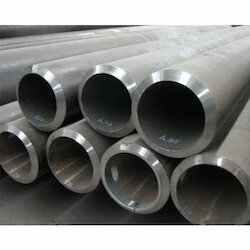 Aesteiron Steels Pvt Ltd, is one of the leading suppliers of Hastelloy B Pipes. 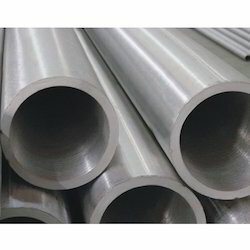 Monel 400 Tubes, has characteristics such as resistance to seawater & steam at high temperature, excellent resistance to stress corrosion cracking in most fresh waters, excellent resistance to neutral & alkaline salt & high resistance to alkalis. 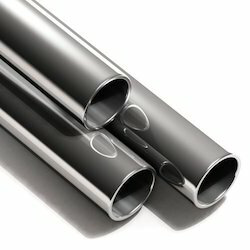 Hastelloy B2 Pipes, is a nickel molybdenum alloy with significant resistance to reducing environments such as hydrogen chloride gas & sulfuric, acetic & phosphoric acids. It is particularly suited for equipment handling reducing chemical environments. 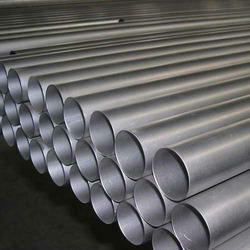 Hastelloy C4 Pipes, is a nickel chromium molybdenum alloy which has improved thermal stability. It used for chemical processing equipment & nuclear fuel processing. Aesteiron offers premium quality Nickel Alloy Sheets, which is impeccably designed to meet with various industrial functions. 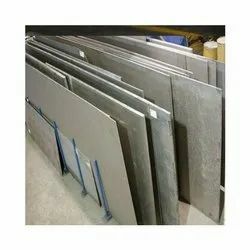 These nickel plates and nickel sheets are offered by us in a variety of sizes and is offered at industry leading prices. Inconel X-750 is a precipitation-hardenable alloy which has been used in applications such as high temperature structural members for gas turbines, jet engine parts, nuclear power plant applications, heat-treating fixtures, forming tools, and extrusion dies. 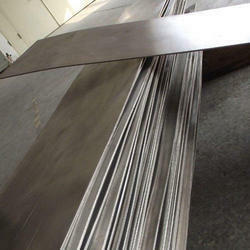 The alloy is highly resistant tochemical corrosion and oxidation and has high stress-rupture strength and low creep rates under high stresses at temperatures up to 1500°F (816°C) after suitable heat treatment. Inconel X-750 MachinabilityConventional machining techniques used for iron based alloys may be used. This alloy does work-harden during machining and has higher strength and "gumminess" not typical of steels. Heavy duty machining equipment and tooling should be used to minimize chatter or work-hardening of the alloy ahead of the cutting. 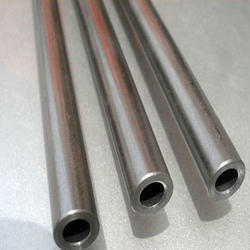 By our immense industry experience and knowledge, we are offering Nickel Alloy Tube to our valuable patrons. Offered alloy products are designed at our well-equipped firm by employing supreme-grade raw material to meet set industry guidelines & norms. Our quality team tests all nickel alloy products on predefined parameters of quality in order to present defect-free variety. 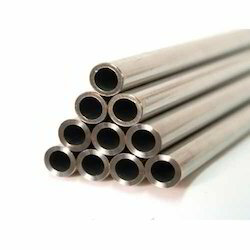 Product Description :We unfurl a wide range of high quality nickel alloy tubes to cater to the demands of different industries spread all across the globe. 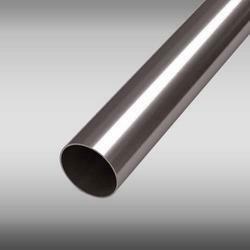 We design our Nickel tubes in standard and customized dimensions and ensure their impeccable & long lasting quality. Owing to trustworthy features and prices, our products have captured a large share of global market.